Oh, LUKE! I got great news for y'all face mask lovers out there! 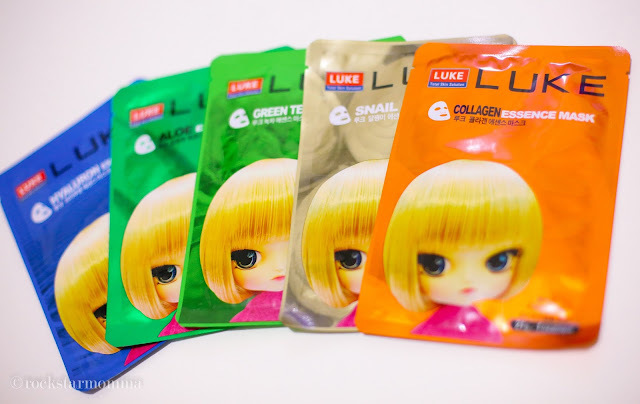 Luke Facial Masks from Korea has arrived in Manila, and it only costs Php59.75. 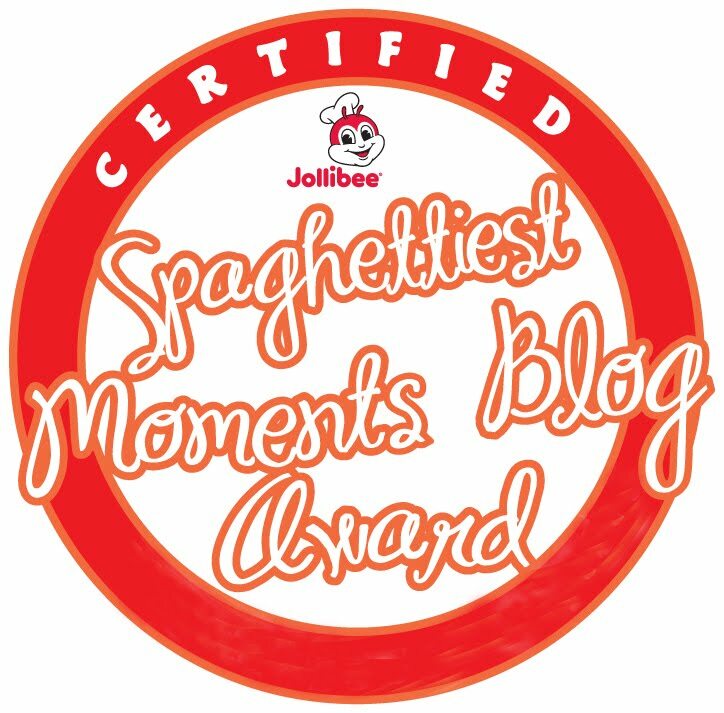 It's true, mga besh! Super affordable and super effective! Tried and tested. For skin that's starting to look as drab as Monday feels, nothing works for me like Luke skincare products. Moisturizing, uber hydrating and refreshing; it makes my tired skin moistened, elastic, clear and relieves my skin from stress. 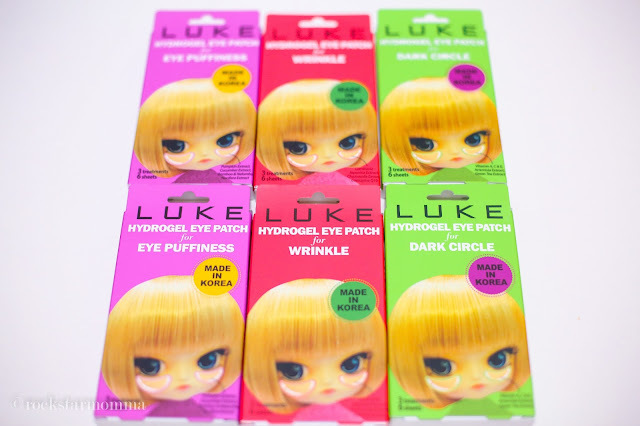 Paraben-free and Luke uses only natural ingredients. Each Luke Facial Mask has Cucumber, aloe & chamomile extracts as base ingredients sets the lighter skin tone and anti-oxidant properties of Mugworth extract purifies skin from daily exposure to dirt. It gives an instant glowing effect. You'll feel the difference immediately after using it. 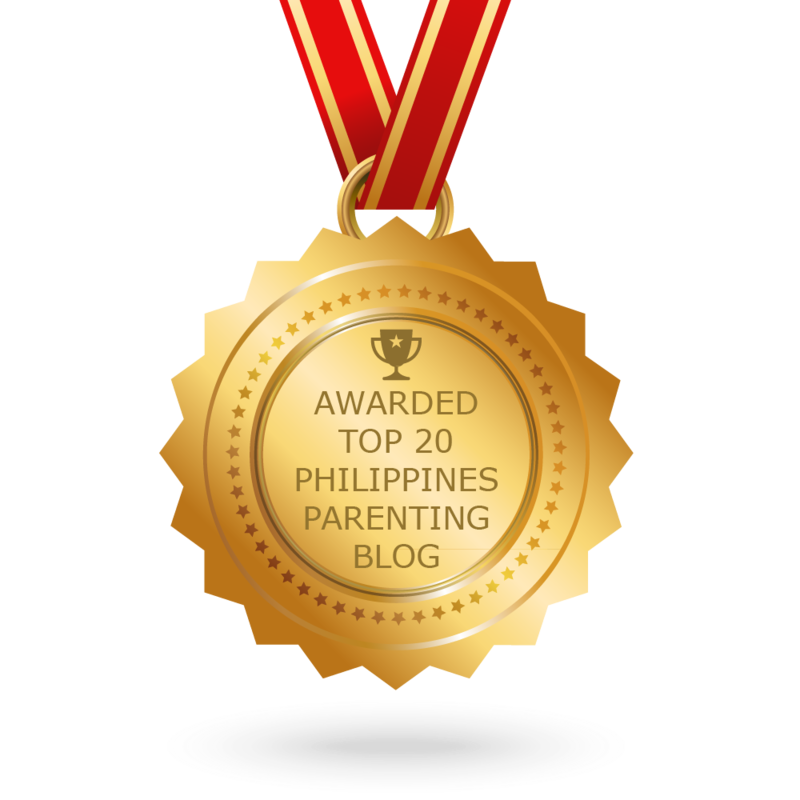 Easy and very hassle-free to use. Affordable. Quality skincare for a really affordable price. Has five variants to choose from. Next, a demo of Luke Hydrogel Eye Patch. 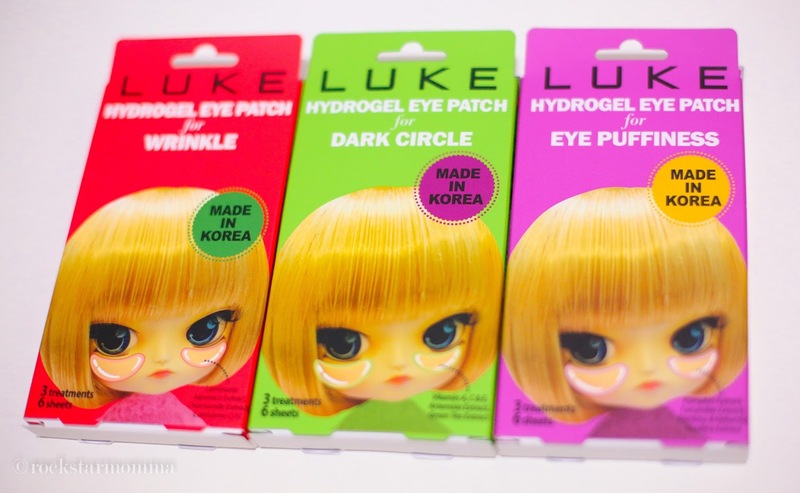 Luke Skin introduces the new eye care products using the hydrogel technology. 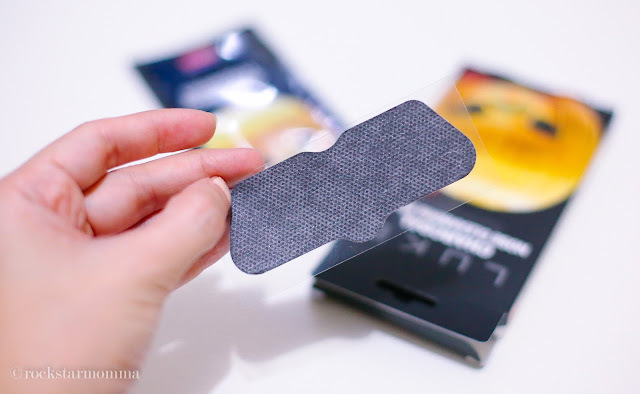 Unlike normal cotton fibre eye patches, hydrogels retains more than 250% more moisture and last up to 3x more. This ensures a more thorough nourishment from the product to your eyes. You can get a box of 3 pairs for only Php 199.75. Tried it and I left them on for 30 minutes and enjoyed how refreshing it felt. 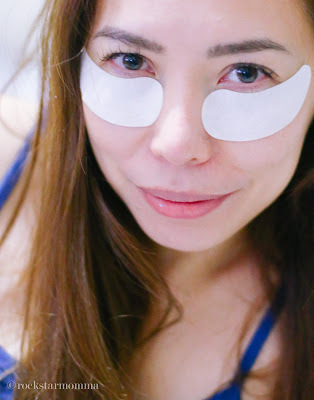 I really like the cooling effect which is perfect for my super tired, puffy eyes! 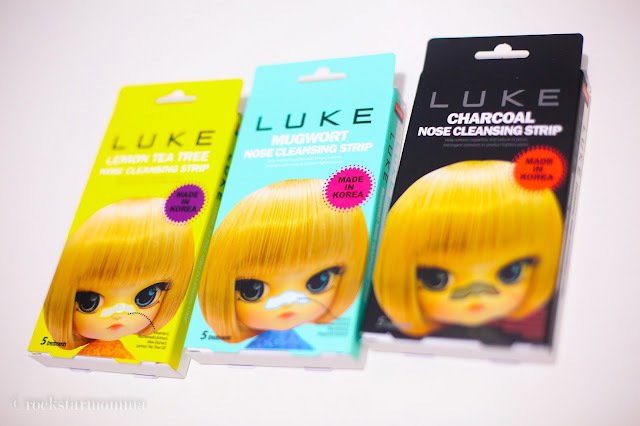 Last but not the least, check out Luke Skin Care Nose Pore Strips. It did an amazing job at pulling out all my blackheads. For best results, I suggest you steam your face first, or use a steaming or a hot wet towel, to open up the pores. Apply the nose strips and leave it for at least 20 minutes. 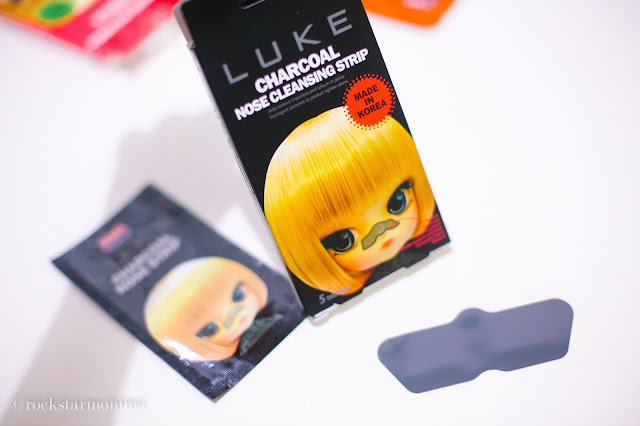 Luke Nose Pore Strips are easy-to-peel-off. Economical and affordable, priced at PHP 189.75 for 5 sachets. Individual strip is good for weekly use. Removes white heads, dead skin tissues and other impurities, which may not be cleaned by facial cleansers. It also absorbs excess sebum and replenishes moisture with witch hazel extract to have the “shrinkage effect” on skin. Like the other Luke products, it's paraben free and uses natural ingredients. Easy to use. 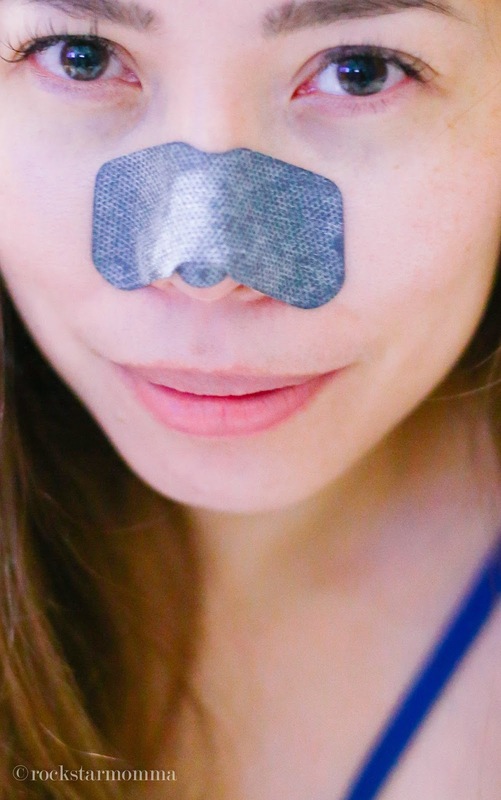 Unlike other nose strips I've tried, it doesn't feel ouchie like you are ripping you nose off when you pull off the strip. So would I recommend LUKE Skin? Well, absolutely Yasss! 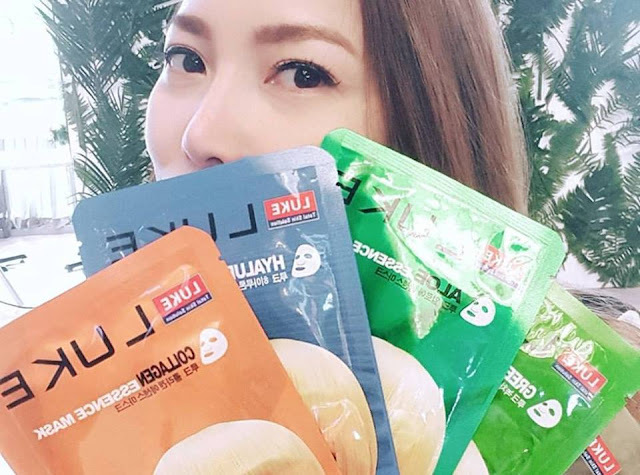 I was really impressed with how well these products worked and how affordable they are. Highly recommended! 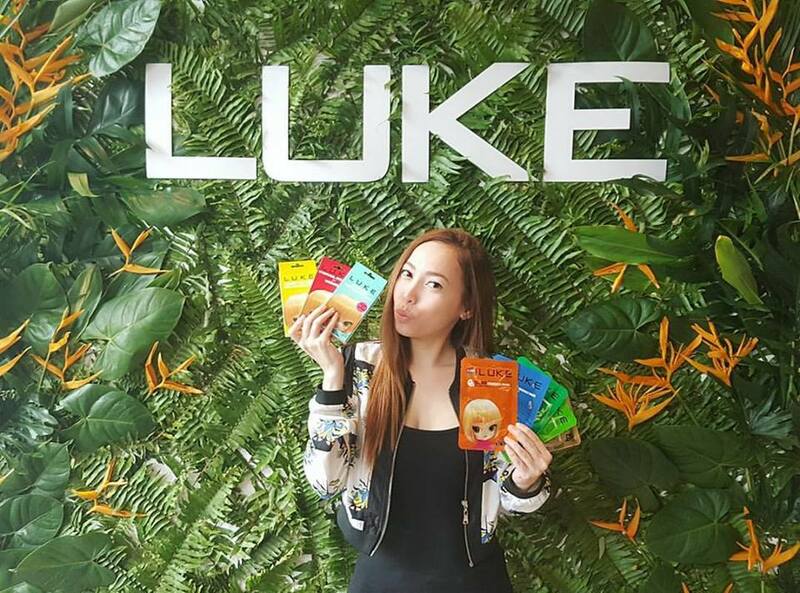 Indeed, healthy & young looking skin has never been this easy with LUKE! So, take the time to pamper yourself with these amazing products and you will not regret it. For more deets, follow LUKE on Instagram: @lukeskinph and like it on Facebook: LUKE Skin PH. LUKE Skin is located at the ff branches: Landmark Makati and Trinoma, LCC, Allday Sup, Shoppersmart, KCC, Lopue’s Sebastian, Lopue’s E. Center, Hortaliza, Boramart E Mall & D Mall, St. Joseph, Puregold, Familymart, and Fishermall. Oh, and LUKE! I mean, look! A groupie with my loves slash #Bloggerbabes and we're going to have a Christmas party soon! You can also get a chance to join us and win an exclusive invite to our #BloggerXmasMeet and Greet on December 3, 2017, by simply joining our giveaway! Click here to join. Wow. Love to try the masks po as well as the nost strips. 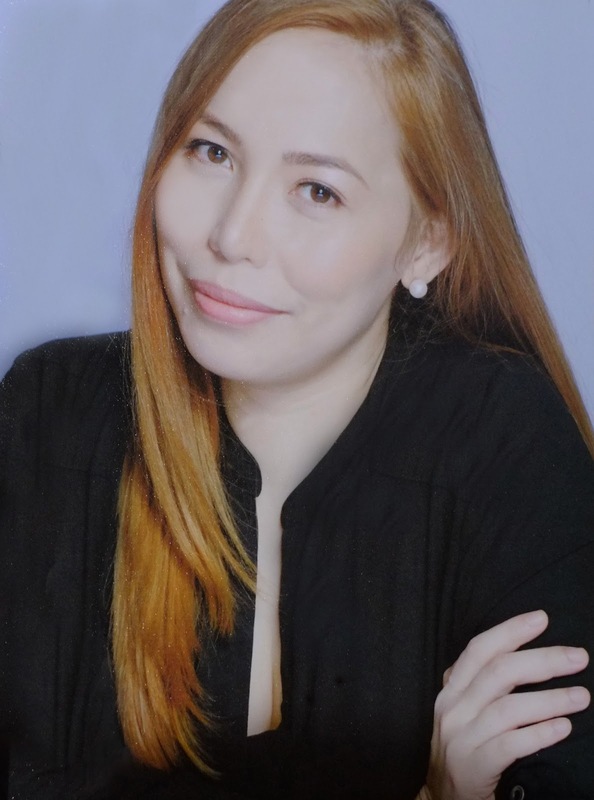 Ganun po pala need maglagay ng mdyo mainit na towel para magopen po ung pores. Now I know po. Hehehe.